Dive into the history of ataste, the açaí company since 2010.
ataste is actually all about açaí ! Three Belgian friends started the 'ataste' brand back in 2010. We loved açaí and wanted to share this passion with people all over Europe. Ataste started promoting a healthy lifestyle in 2 ways, firstly by educating people about the benefits of eating fruits and secondly by sponsoring promising athletes. Today ataste is already operating in 7 European countries and counting. In the sweet summer of 2011 during a Latin Street Festival in Brussels the ataste açaí booth was discovered by Wim Deputter. He was flabbergasted and ordered one XL açaí for him and one XL for each one of his friends 'Guys, you need to try this, it's the best thing in the world!'. Wim's enthusiasm for the product was so genuine that ataste did have no other choice but to sponsor him and that is how atastebjj was born. 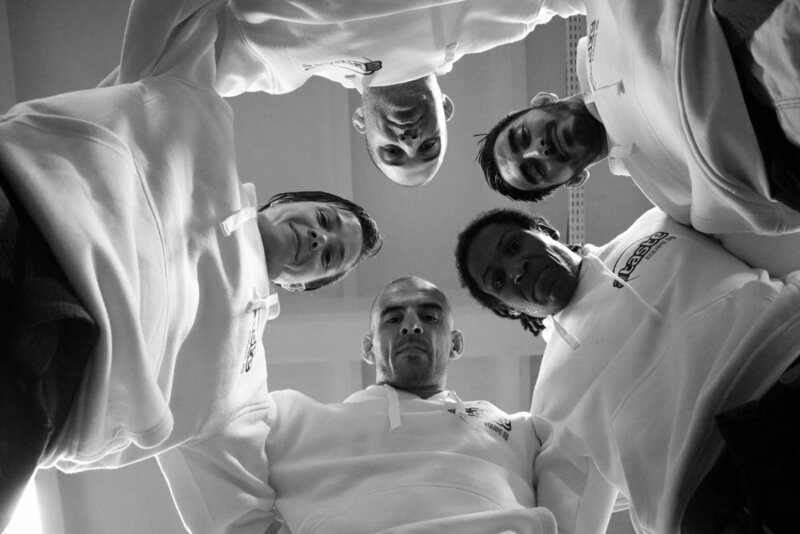 Ataste BJJ is a family, encompassing the values of martial arts and the love for BJJ. With açaí serving as the glue between the different clubs we strive to unite as many people as possible from different clubs, different countries, different beliefs yet all with the love of the game in common. Ataste is not only sponsoring and supporting some top players in the scene, we also strive to improve your game by organizing events with a modern approach such as seminars, team trips, and invitationals. Açaí, a purple berry that grows only along the banks of the Amazon, world's mightiest river. 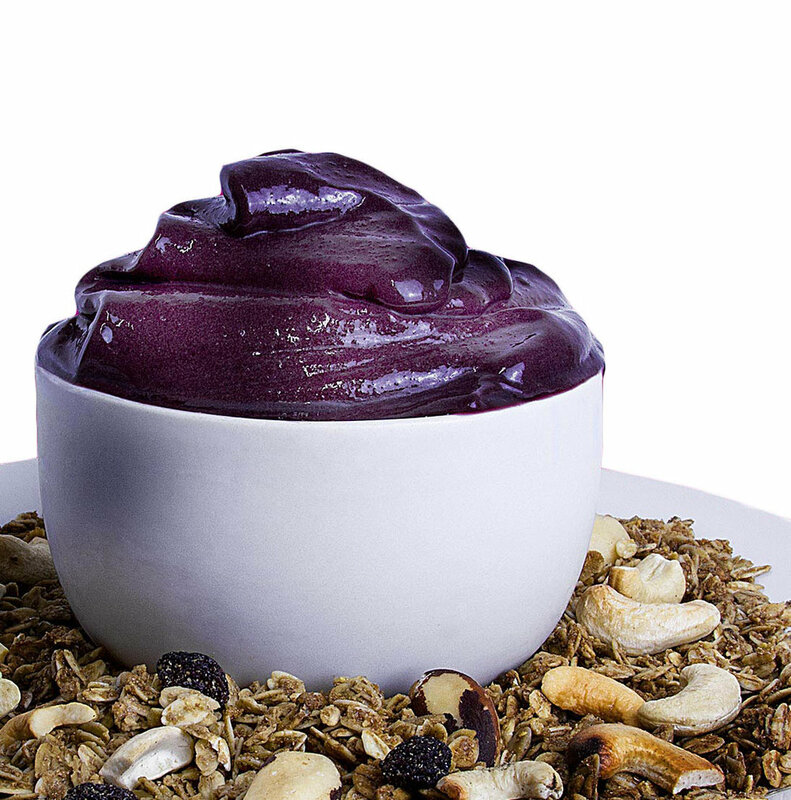 Açaí, the purple gold that contains more antioxidants than any other fruit. On top of that açaí is packed with vitamins, minerals and essential omega fatty acids. Açaí, finally a delicious alternative for boring breakfasts. You can add it to your smoothies, mix it in your yoghurt, combine it with other fruits, add cereals and other toppings... Just too many options. Or just enjoy it, anytime, any place, just because you like it. Just because it's good.